Southern Illinois University Edwardsville is now a Peace Corps Prep site. 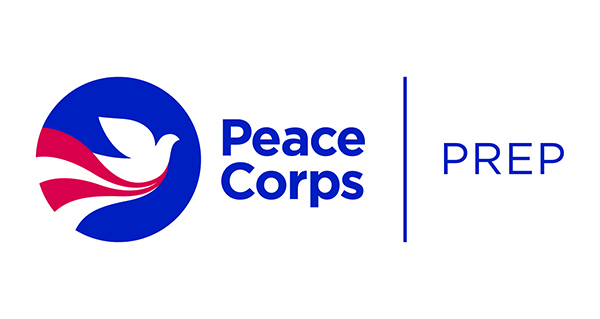 This partnership agreement, signed by Chancellor Randy Pembrook on behalf of SIUE and the U.S. Peace Corps, is available only to students at participating partner schools. Peace Corps Prep helps prepare undergraduate students in four core competencies – sector specific skills, foreign language competency, intercultural competence, and professional savvy and leadership – that are key to fieldwork as a Peace Corps volunteer. Beginning fall 2017, undergraduate students can apply for the program through the study abroad advisor in the SIUE Office of International Affairs. Peace Corps Prep creates an individualized map for students to build these competencies within existing coursework and with additional hands-on experiences. After completion of the program, students receive a certificate from the Peace Corps, which could add a competitive edge when applying for Peace Corps service. “Students with an interest in the Peace Corps will find that many of the requirements for the certificate can be met by courses they are already taking or service work they are already doing,” said Kim Browning, study abroad advisor. Completion of the program does not delay student progress toward graduation. Sorin Nastasia, program director for International Studies, and Huaibo Xin, program director for Public Health, will serve in the faculty advisory committee for the program. For more information, contact Kim Browning at 618-650-2419 or kbrowni@siue.edu.